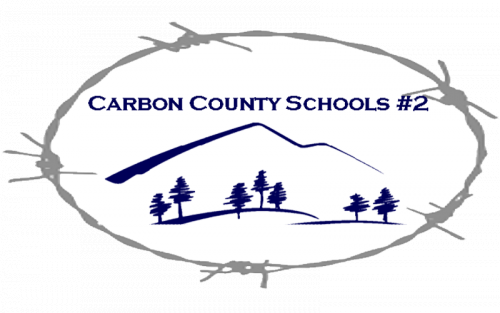 It is the Goal of Carbon County School District 2, to increase the number of concurrent courses available to students. BOCES is seeking teachers interested in becoming endorsed to teach college level courses. We are seeking teachers for core areas such as Math, Science, and Language arts, as well as career and technical courses. What are the requirements for endorsement? Vice President of Academic Affairs/Director of Distance Education, Dean of the content area, and the BOCES Coordinator discuss candidate’s credentials and experience. Part of the review can be a face-to-face, virtual, or telephone meeting to inquire about knowledge and expertise in the area. The Dean of the content area informs the Director of Distance Education/Dual Credit Program of the decision to approve or disapprove the candidate. Director of Distance Education/Dual Programs informs the candidate and BOCES coordinator of the decision. If the candidate is approved, a meeting between division and candidate must occur to agree upon syllabus and assessment. A common course syllabus is provided for the instructor to model their syllabus. Each of the agreed upon competencies and assessments must be in the instructor’s syllabus. A copy of the instructor’s syllabus will be distributed to the Director of Dual Credit Programs/Director of Distance Education, the division secretary, and to each student enrolled the course. If I’m interested, but I need additional college coursework to be endorsed, is there funding available to help pay for tuition? Yes, there is available funding through the Wyoming Community College Commission, and also through CCSD 2 BOCES.